The Do-It-Yourself ethos is one of punk’s most enduring legacies to the indie world. Though “indie” as an idea has evolved, in its origins the term truly signified ­independence – that of bands making their own creative decisions, of labels pressing and selling records without corporate backing, and of the fan-driven world of zines, house shows, love and attention. The self-starting, DIY impulse is what transforms popular music into a populist­ activity: anyone can do it, everyone can play a part and that’s important. 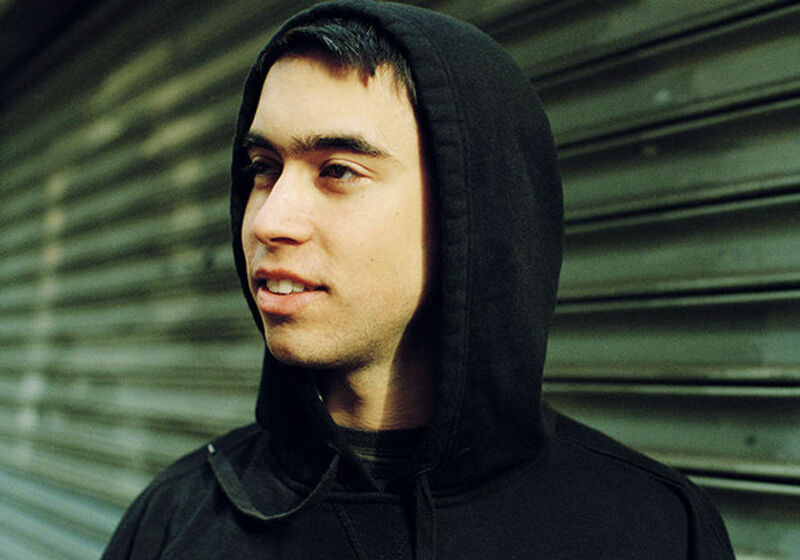 And while we’re a long way from the youthful idealism of Rough Trade or Dischord, the DIY world has Alex G (real name Alex Giannascoli) and that’s important too. The 21-year-old Philadelphian already has seven albums to his name, each one recorded entirely by himself bedroom-pop style, mostly released for free on Bandcamp, each one better than the last. 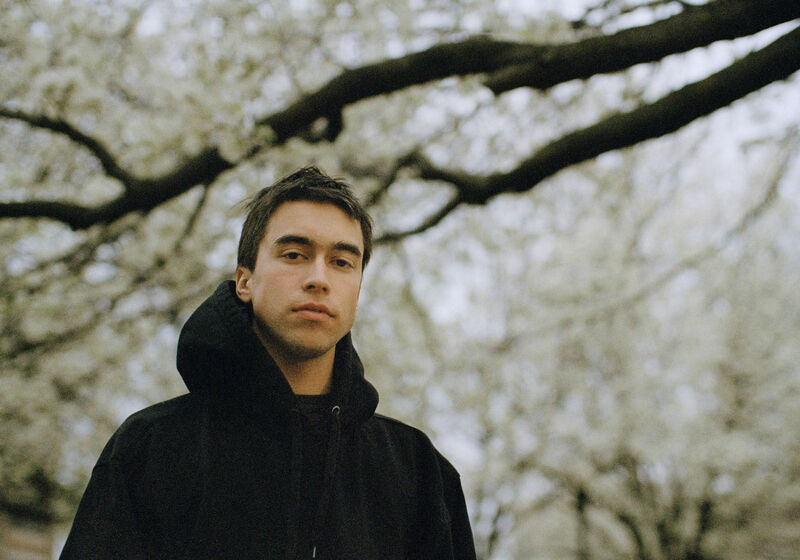 If you have a romanticized idea about what indie can mean, Alex G probably embodies it: He’s a young, prodigious talent – a master of his tools, making personal music for a cultishly devoted audience. Giannascoli is so popular, in fact that he’s broken out of the bedroom. 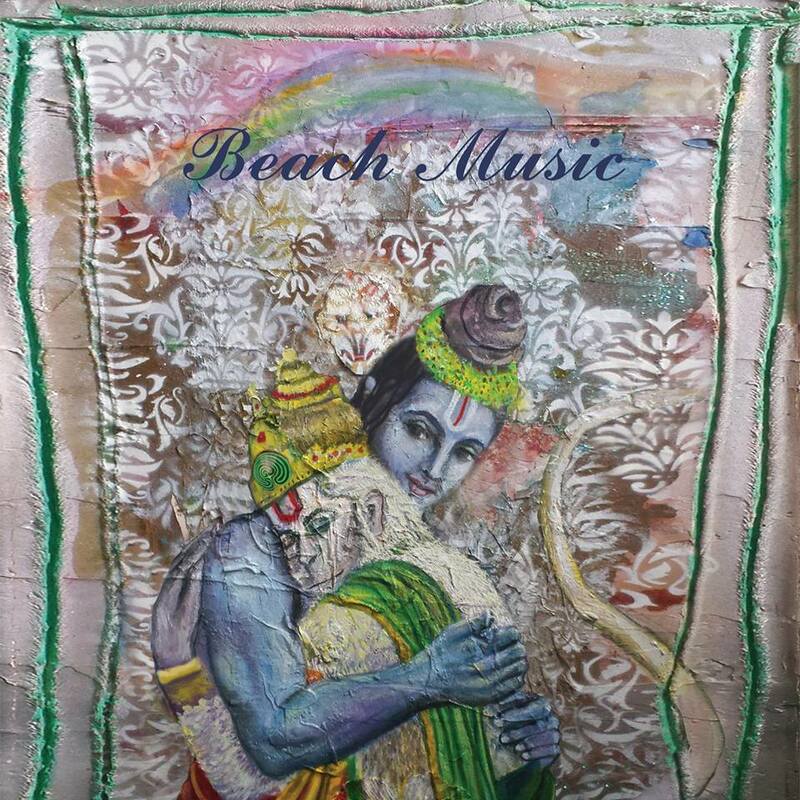 Brooklyn based label Orchid Tapes, who specialize in his type of home-spun music, put out last year’s excellent DSU, which got Giannascoli the highest-profile critical notices of his career, and now his latest album Beach Music comes via Domino, one of the UK’s big four indies – an impressive leap in just two years. Though he’s no longer self-releasing his music, his process is otherwise the same: he wrote and recorded all of Beach Music on his own, to his computer. This time around his song-craft, arranging, and mixing (the last done with a little help from Unknown Mortal Orchestra’s Jake Portrait) are all executed with increased finesse. He’s learned (and is always learning) not only to write great songs, but to make them sound as good as possible. On the song’s outro, Giannascoli repeats the “Bug in the crosshair,” line, but he does so with pitch-shifted vocals, an old Alex G eclecticism. And this is a good thing. While his jump to a bigger indie label means he’s getting significantly more exposure, he’s not compromising the quirks and experimentation that have been a crucial part of his output thus far. If anything he’s doubling down on them. Of course, those are just a couple highlights on a record full of impressive songs. The other single “Kicker” has all the indie-anthemic quality of a “Harvey” or “Mary” (from DSU and Trick respectively). Album-cuts like the “Intro” are sonic experiments that push the limits of what Giannascoli has tried, while songs like “Brite Boy” and “Snot” are melodically gorgeous (the latter’s second half in particular is a shimmeringly pretty piece of guitar layering that should keep going ‘til the end of time). All of this is to say Alex G has put out his most satisfying record yet. The LP arrives in a banner year for the crop of DIY bedroom-musicians who are considered Alex G’s peers. Elvis Depressedly released the solid New Alhambra, Run for Cover is reissuing Teen Suicide’s entire oeuvre, Car Seat Headrest got signed to Matador, and Frankie Cosmos has a new EP coming out in November. All veterans of the early Bandcamp era, these artists are getting noticed by bigger and better labels and bigger and more diverse audiences, but that’s a test too. The wider music world, outside the aficionados and diehard devotees of certain kind of indie-amateurism is harsher and less forgiving, and Giannascoli, jumping to the most well-established label and reaching for a larger place in the indie world, is the scene’s main test subject. Luckily he seems to be passing just fine by keeping up his workhorse creative process and by staying true the sounds and sentiments that won him his audience in the first place. His ability to navigate complex and often ambiguous emotional territory in his lyrics coupled with his effortless sense of melody makes him the latest incarnation of an old indie paradigm – the electric-guitar wielding sensa’tiste a la Elliot Smith, James Mercer, or Doug Martsch. That statement is not meant to be trite, nor is it meant to imply that Giannascoli has reached the creative actualization of those titans of indie rock, but it is to suggest that Alex G travels down a road they helped pave. And if Beach Music is any indication, he might very well reach way beyond the bedroom to those heights in the future.